Lush production, tantalizing vocals and an irresistible feeling in your heart? Of course, this is Fabio Carry, but you haven’t heard him like this. New single ‘Take It Home’ takes all the signature Carry ingredients and injects them with a voluptuous yearning, bringing a touch of sensuality to an already prolific catalogue. After the blinding success of the last two singles ‘Panamalu’ and ‘Redemption’, this new song is the sign of an artist who has matured and taken his sound to the next level. Powerful and poignant, ‘Take It Home’ signals the beginning of the next chapter in an already illustrious career for the Australian-Italian star. Moody keys lurch over spacey, reverb-soaked claps while low-end drum work crafts an atmosphere that’s strong, passionate and heartfelt. 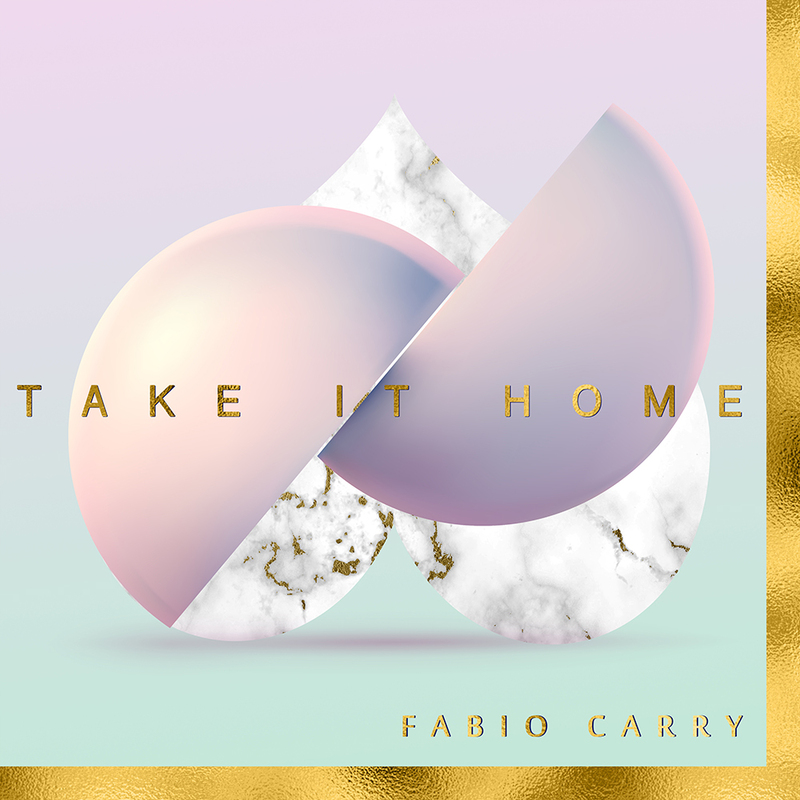 With lyrics such as ‘it’s not about where this is going / we gravitate like lovers should’, Fabio Carry’s production creates the perfect atmosphere for a love song as impassioned as this – and you know it can only be him. Fabio has expressed his thanks once again to Chamira, the songwriter in charge of writing a stunning set of lyrics for this lavish new production. ‘Take it Home’ is available to stream and purchase in the coming WEEKS on all major digital platforms. In the meantime, keep up to date at Fabio’s website and Facebook page.